Tubbygaijin.com » And another! 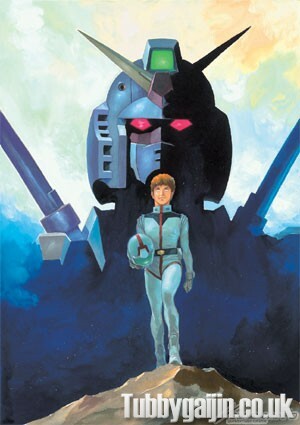 Mobile Suit Gundam THE ORIGIN! So the rumors were true! Today as this serialised retelling of Mobile Suit Gundam came to an end in the 10th anniversary edition of Gundam Ace magazine, we get confirmation Mobile Suit Gundam THE ORIGIN is to be converted into an anime! Hell. Yes. Fingers crossed people will lighten up about AGE now too. No dates quoted as of yet, but let’s face it tomorrow wouldn’t be quick enough! 2 Responses to And another! Mobile Suit Gundam THE ORIGIN! holy Gundam overload batman, another one?